We all consume supplements, we are all in search of the perfect supplement. However, I’ve always been telling you guys, don’t just dive into any supplement and consume. First of all you should see if they are good quality, if they are what you really need, and mostly if they don’t have many unknown unhealthy ingredients. Evidence has been mounting in recent years about the endless amount of dangerous ingredients in dietary and fitness supplements. In this article I present you a list of 10 of these compounds that can have a harmful effect on your health. 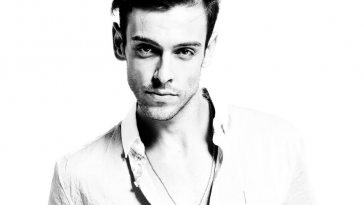 The risks that are involved are multiple organ damage, cardiac arrest and cancer development. 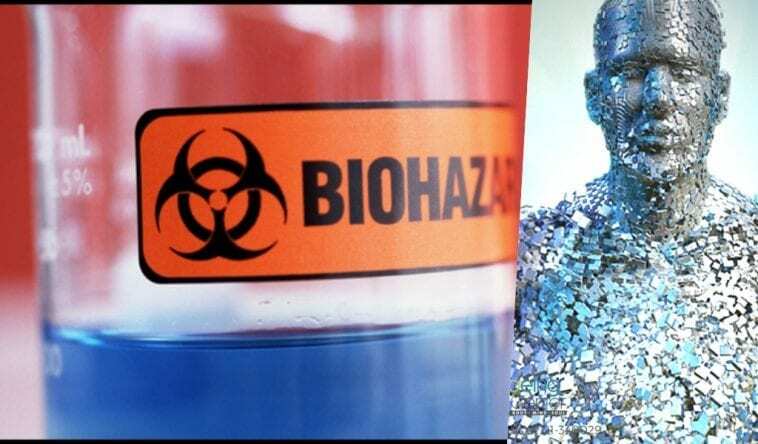 How severe these risks could be, is largely dependent on variables like any pre-existing illnesses, how much of the ingredient was taken as well as how long one has been consuming the compound. Many of the compounds listed in this article have also been proven to have the potential for negative interactions with over-the-counter and prescription drugs, like statins for lowering cholesterol levels or blood-thinning medications such as warfarin (generic and Coumadin) and aspirin. 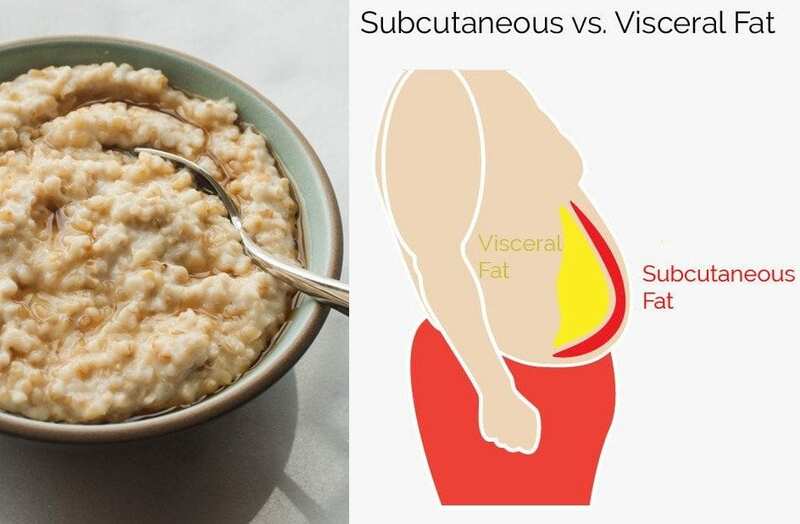 What’s more, nutritionists have come to the conclusion that neither one of these ingredients provide enough benefits to your health to be able to justify any of the risks. Despite all of this, you can easily find all of 10 compounds in products readily available online and in big supermarkets and stores, and that’s just wrong! 1. 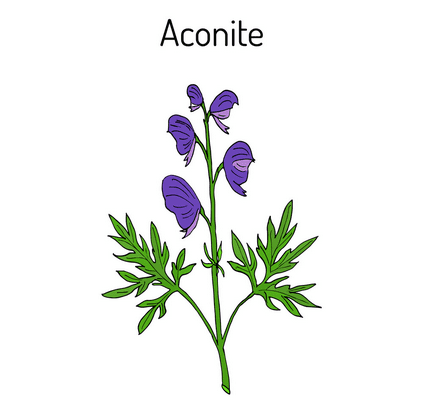 Aconite, which is also known as aconitum, radix aconite, aconite tuber, angustifolium, monkshood, wolfsbane. It claims to decrease inflammation, pain in your joints and gout. The risks involved include vomiting, nausea, paralysis, weakness, pulmonary and heart problems. 2. Caffeine powder, also known as 1,3,7-trimethylxantine. It increases focus, improves physical performance and aids in fat loss. Risks include seizures, cardiac arrests, heart arrhythmia. 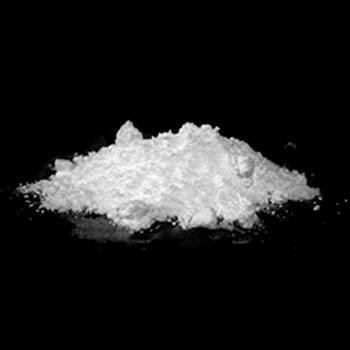 It’s been shown to be especially harmful when mixed with other stimulants. 3. Chaparral, also known as greasewood, larrea tridentate, larrea divarcata, larreastat, creosote bush. Aids in fat loss, decreases inflammation cold prevention, fights infections, cancer, skin rashes. It can cause damage to your liver and kidneys. 4. 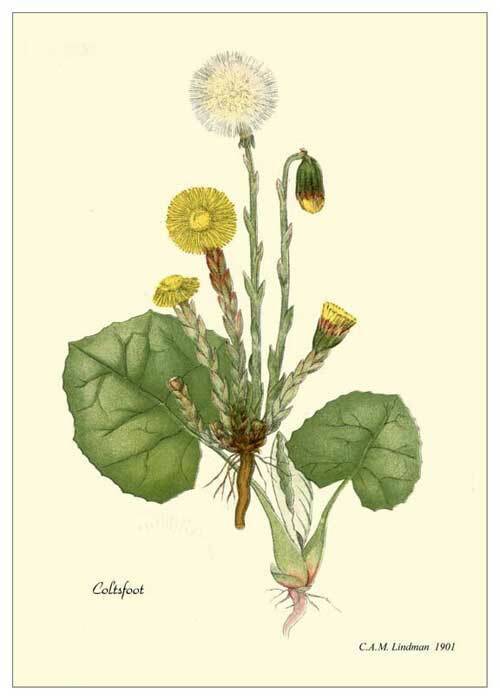 Coltsfoot, also known as farfarae folium leaf, coughwort, foalswort, tussilago farfara. Known to relieve cough, laryngitis, sore throat, asthma and bronchitis. It can cause damage to the liver and is believed to cause cancer. 5. 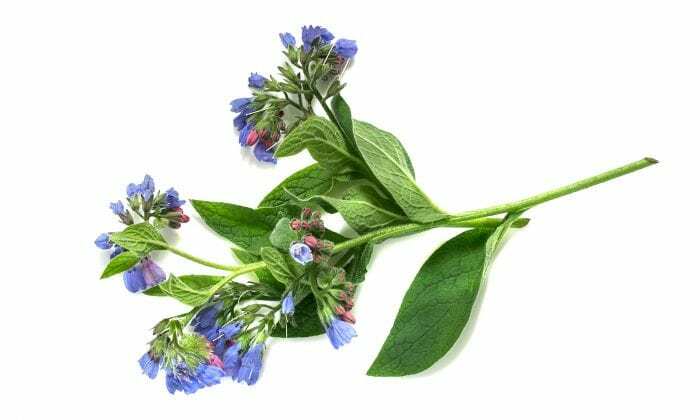 Comfrey, also known as slippery root, blackwort, symphytum officinale, bruisewort. 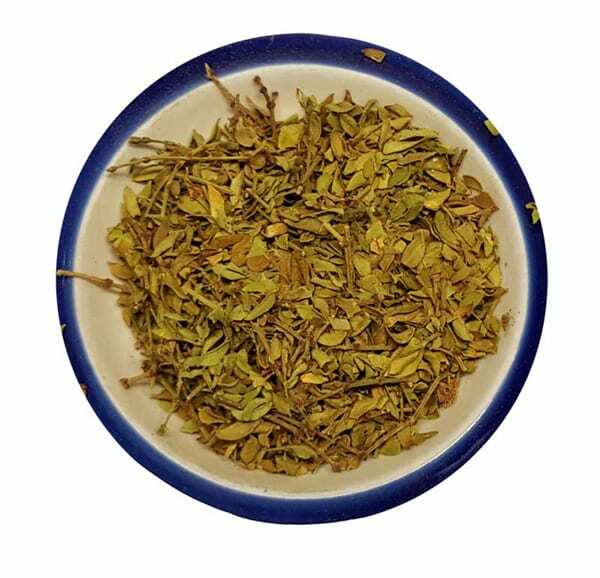 Known to relieve cough, intestinal problems, pain in the chest, menstrual pains cancer treatment. It can cause liver damage and a possible carcinogen. 6. 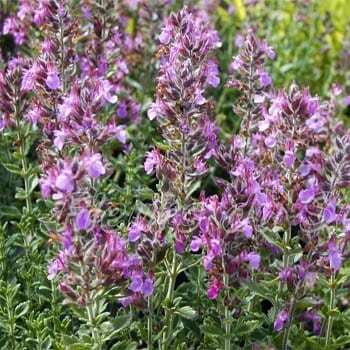 Germander, also known as chamaedrys, teucrium, viscidum. Aids in fat loss, fever treatment, gout, arthritis, intestinal issues. It can cause liver damage and hepatitis. 7. 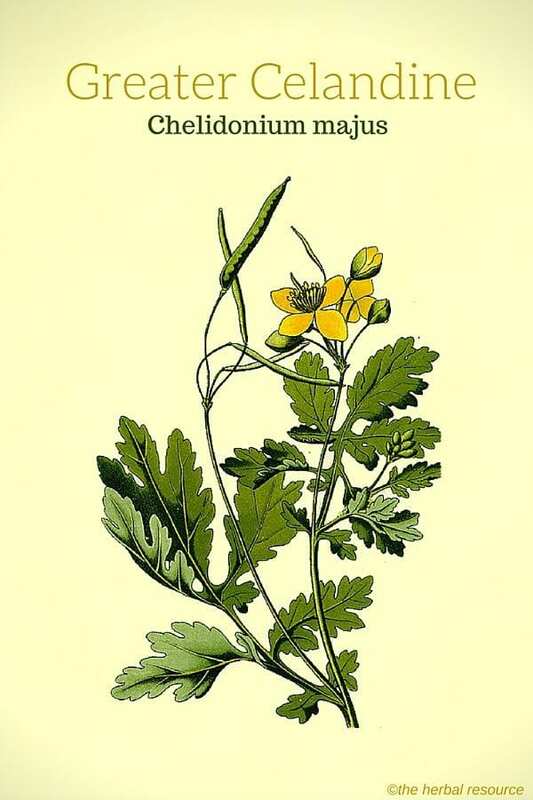 Greater Celandine, also known as chelidonium majus or chelidonii herba. Known to aid in reducing pains in your stomach. It can cause damage to the liver. 8. 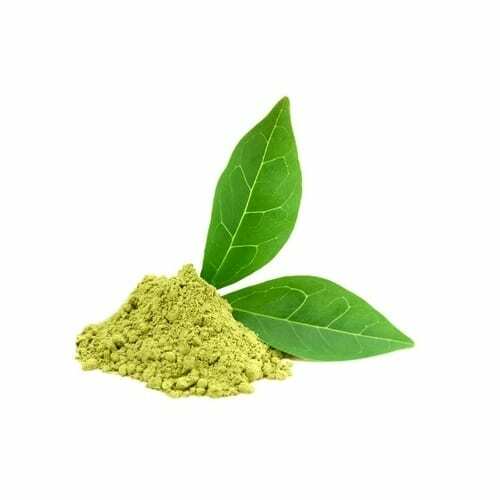 Green Tea Powder Extract, also known as camellia sinensis. Used for fat loss. Side effects include decreased iron absorption, vertigo, ringing in your ears, worsens the condition of glaucoma and anemia, increase heart rate and blood pressue, causes damage to the liver. 9. 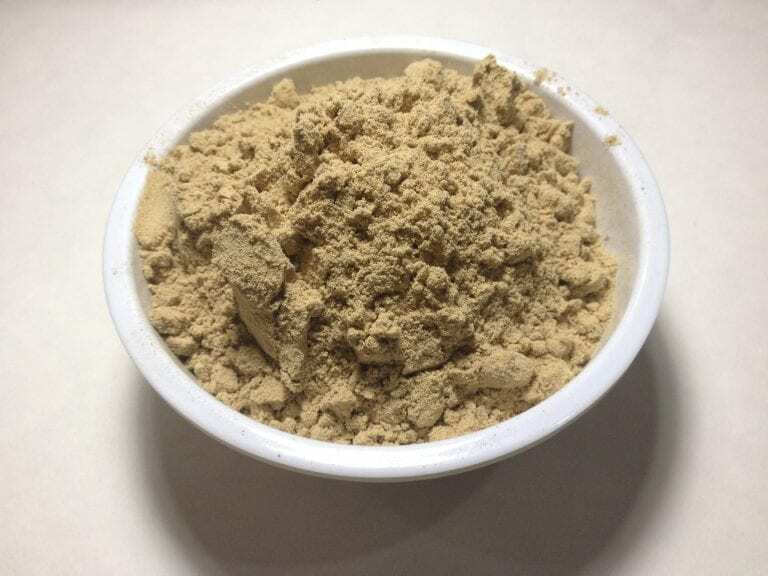 Kava, also known as ava pepper, piper methysticum. Used to decrease anxiety and aids in treating insomnia. Can cause liver damage, depression and worsening of Parkinson’s symptoms, decreases driving ability. 10. 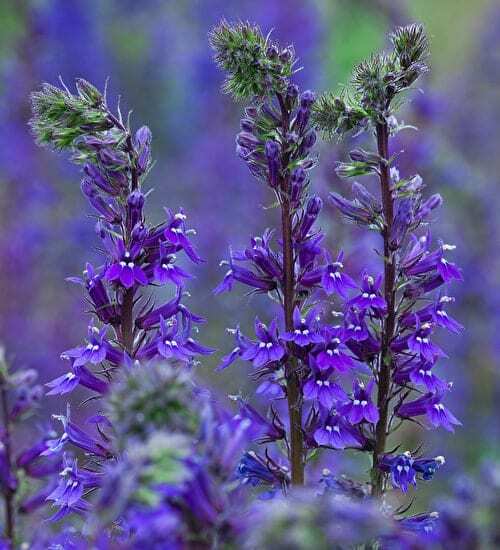 Lobelia, also known as lobelia inflate, asthma weed, wild tobacco, vomit wort. Relieves problems with the lungs and can aid in quitting smoking. 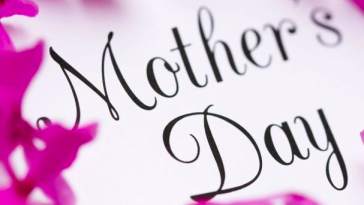 Can cause vomiting, tremors, vertigo, diarrhea, confusion, elevated heart rate, seizures, hypothermia, even coma. Next article What is Cortisol Deficiency and Why Is It a Cause for Concern? Pull-ups VS Chin-ups. What’s Better?